Bluetooth Digital Watch & Fitness Activity Tracker Just $14.99! Down From $129! Ships FREE! 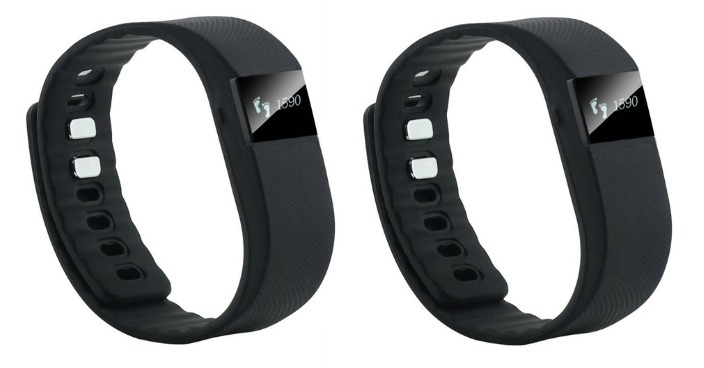 You are here: Home / Great Deals / Bluetooth Digital Watch & Fitness Activity Tracker Just $14.99! Down From $129! Ships FREE! Tanga has this Bluetooth Digital Watch & Fitness Activity Tracker for just $14.99 (Reg. $129) today only! Track your activity and sleep with this intuitive device. Stay on top of your health with the most useful accessory out there.